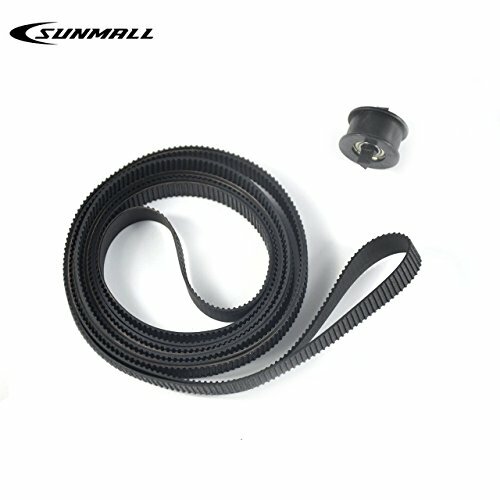 Every model with 2 different carriage belts,this one we sale is 24" with Part Number C7769-60182 ,pls check asin B07DCRHRR5 on amzon to place order if you need with 42" one with part number C7770-60014 . If you have any questions about this product by SUNMALL, contact us by completing and submitting the form below. If you are looking for a specif part number, please include it with your message.